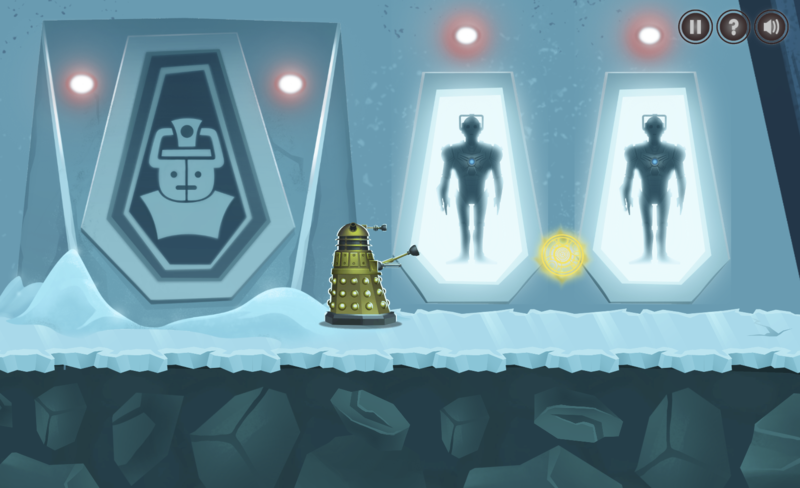 Tying in with the new coding and computing content initiative announced by the BBC last month, the British broadcaster has announced a new Doctor Who-themed game designed to teach the basics of programming to kids. Available online in the UK from Wednesday 22 October, ‘The Doctor and the Dalek’ game is aimed at CBBC-age viewers, and is voiced by the good Doctor himself, Peter Capaldi. Players guide The Doctor on a perilous pursuit through space, as he teams up with a Dalek he rescued to save all of creation. 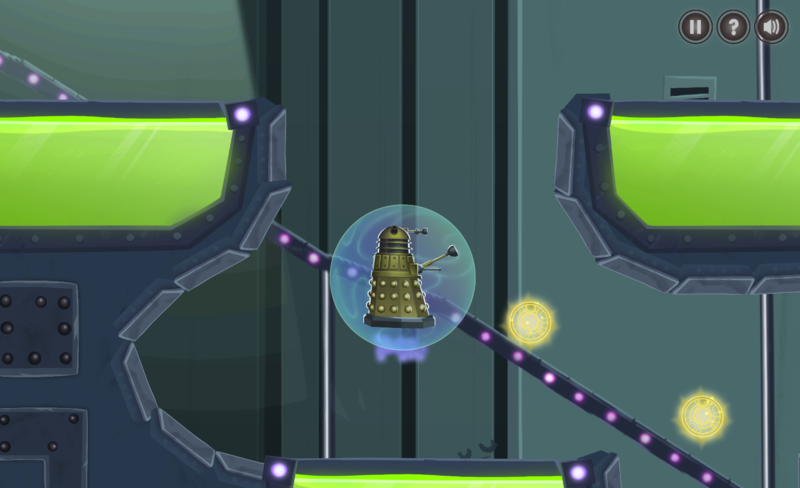 Though the game is aimed at kids, the adventure also delves into the Sontar homeworld and the Clone Chambers, which have hitherto never been seen on-screen before, so this will probably appeal to curious Doctor Who fans of all ages. The gaming facet is really just the packaging for what lies within. 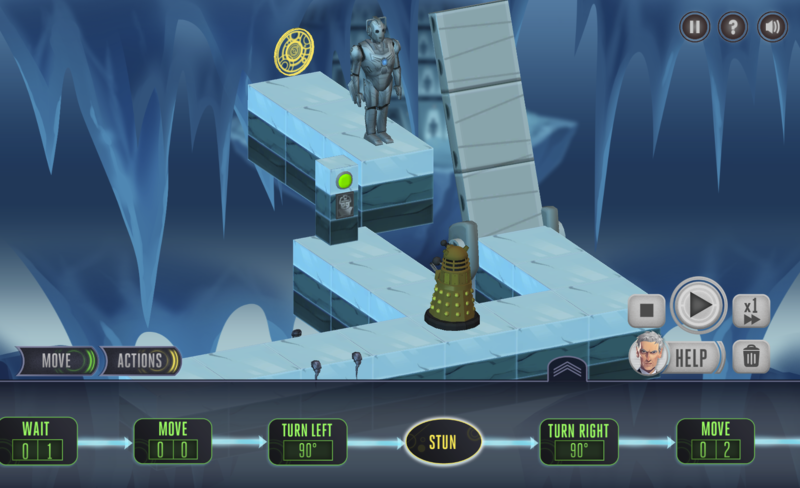 A myriad of puzzles and challenges are scattered throughout, with players taking control of the Dalek to ‘program’ it back into shape. With each successfully completed puzzle, an achievement is unlocked that helps The Doctor fine-tune the Dalek into tip-top condition. Digging a little deeper, the puzzles are tied in with the new English computing curriculum, hence why this game is only open in the UK for now. Users are encouraged to combine instructions to accomplish a goal, using variables to change behaviour. Repetition and loops are also weaved in to the puzzles. To help, the BBC is also making additional resources available for teachers and parents, designed for them to help kids get more from the game. The Doctor and the Dalek was produced by BBC Wales and BBC Future Media, and developed and built by London-based agency Somethin’ Else.